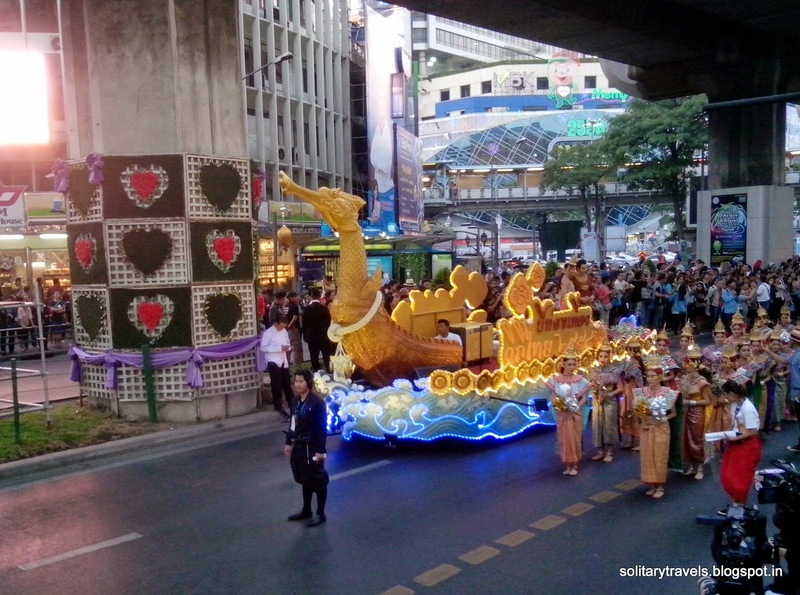 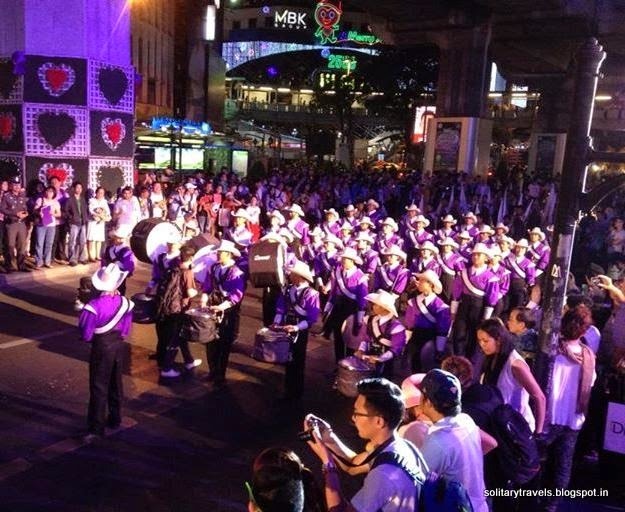 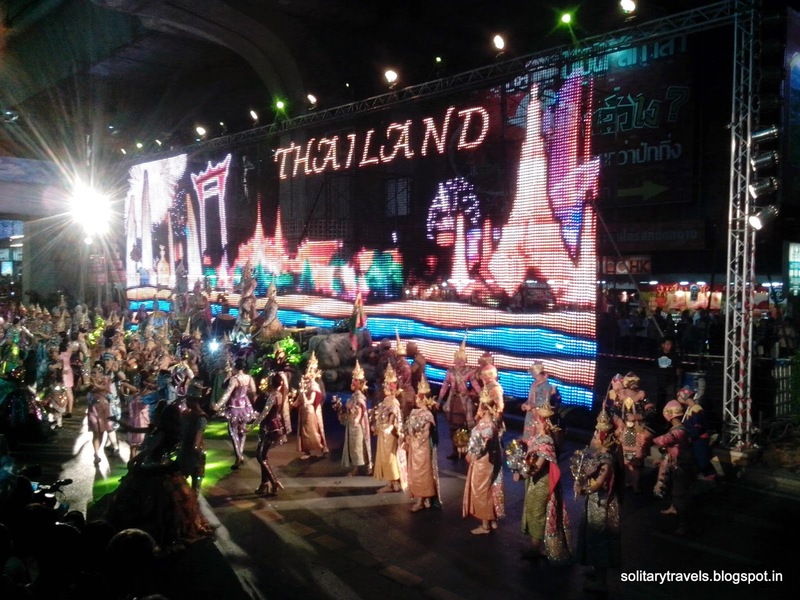 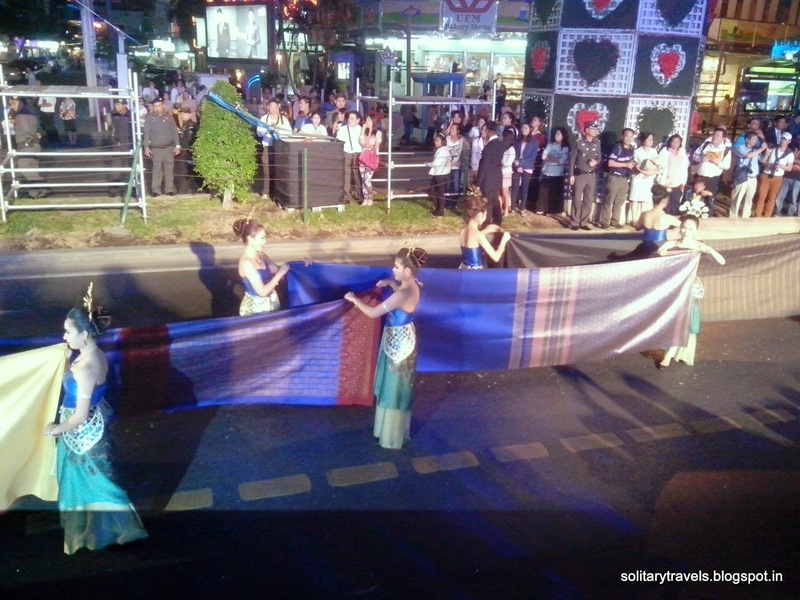 In my last post, I wrote about the 2015 Discover Thainess Campaign launch in Bangkok – an extravagant 2-hour parade and performance show vividly highlighting ‘Thainess’ or the Thai way of life. 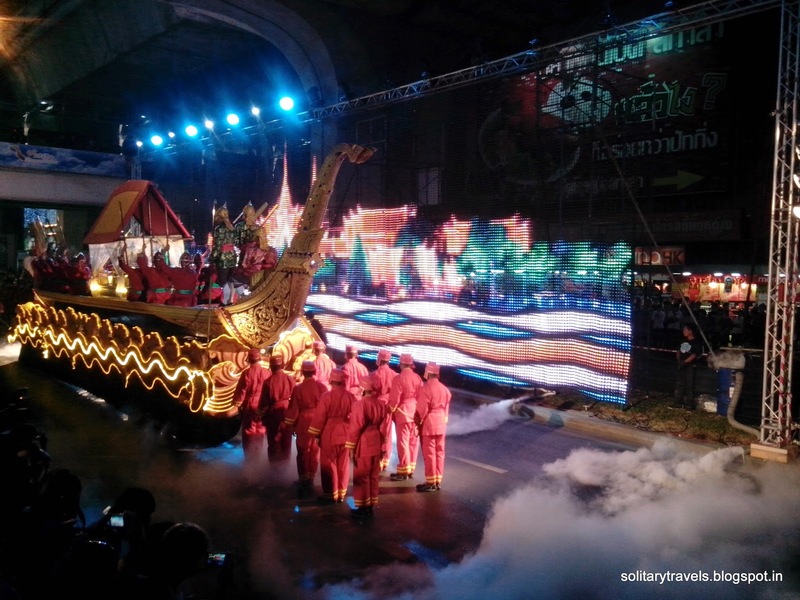 The lavish launch was a delightful way of showcasing to the world a glimpse into Thai life and culture. 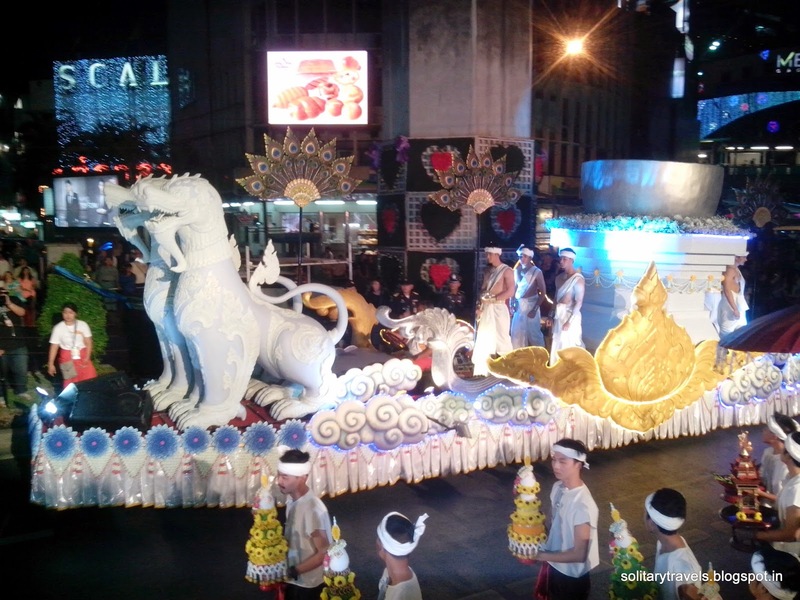 Here are some photos from the spectacular event. 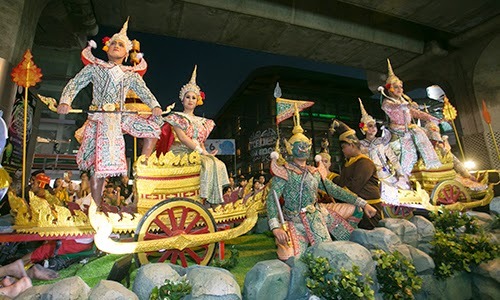 The 2015 Discover Thainess campaign incorporates the current Thai government’s national core values, aimed at promoting and preserving Thai traditional values and culture. 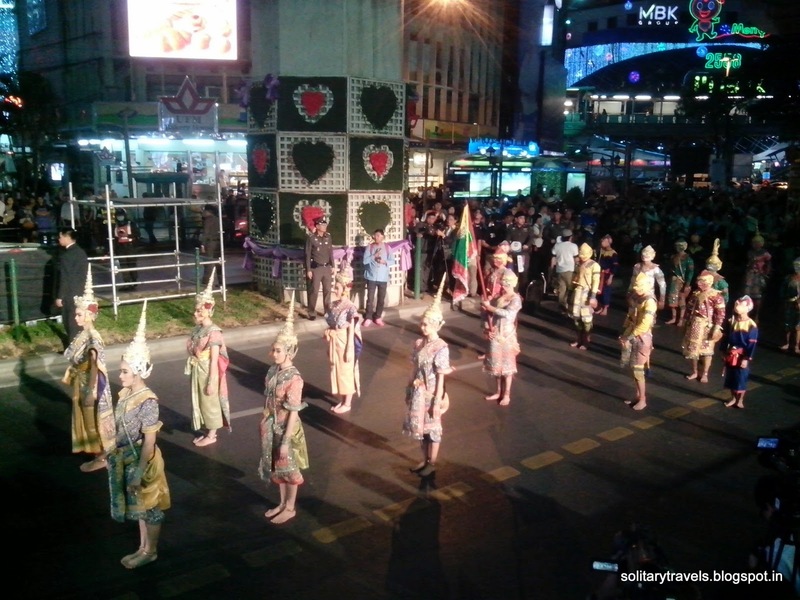 So if you are planning a trip to Thailand this year, you not only get to experience the outstanding Thai hospitality, but also get a deeper insight into the many cultural assets of Thailand – everything that makes Thailand an outstanding tourist destination. 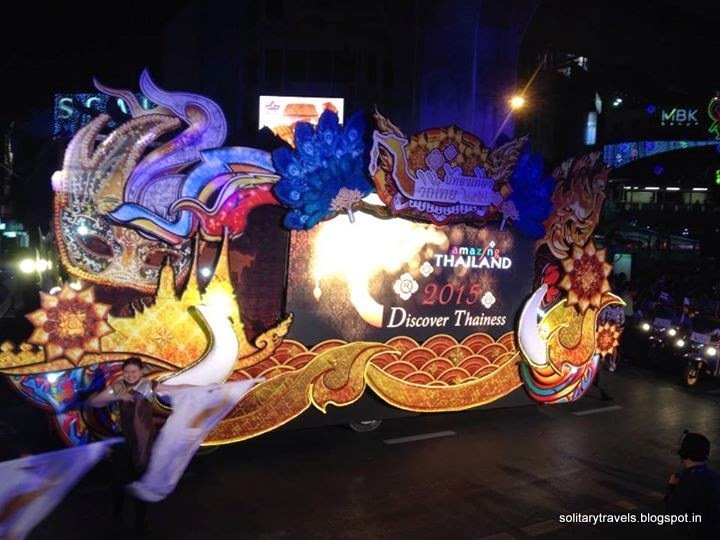 For more information about the 2015 Discover Thainess campaign, you can visit the Discover Thainess website.